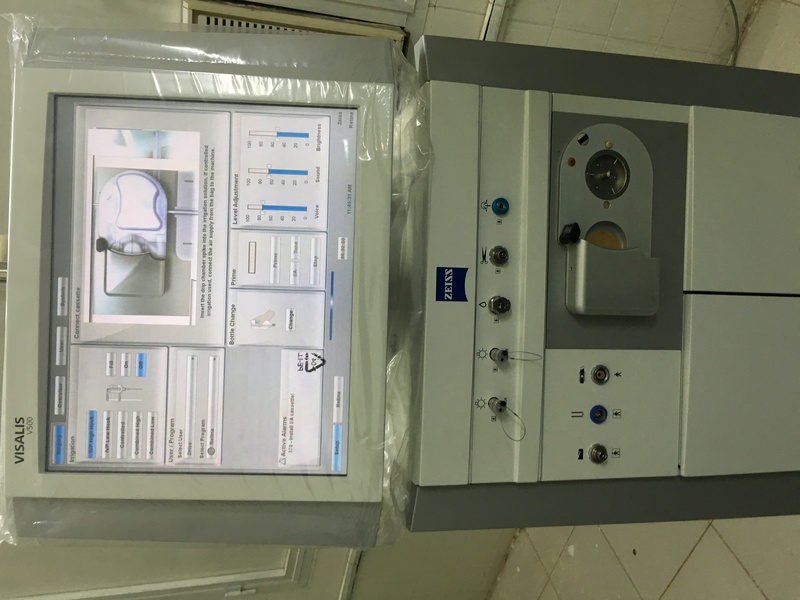 Carl Zeiss, in collaboration with Prevention of Blindness Union and International Agency for the Prevention of Blindness, has donated ophthalmic equipment to Khartoum Eye Teaching Hospital in Sudan – one of the major and oldest ophthalmology training centers in Sudan. The center has been designated Carl Zeiss/IAPB/PBU Center of Excellence. The equipment includes OPMI Lumera T with SD 3CCD Camera + Assistant & Resight 500 inklusiv im o.g. 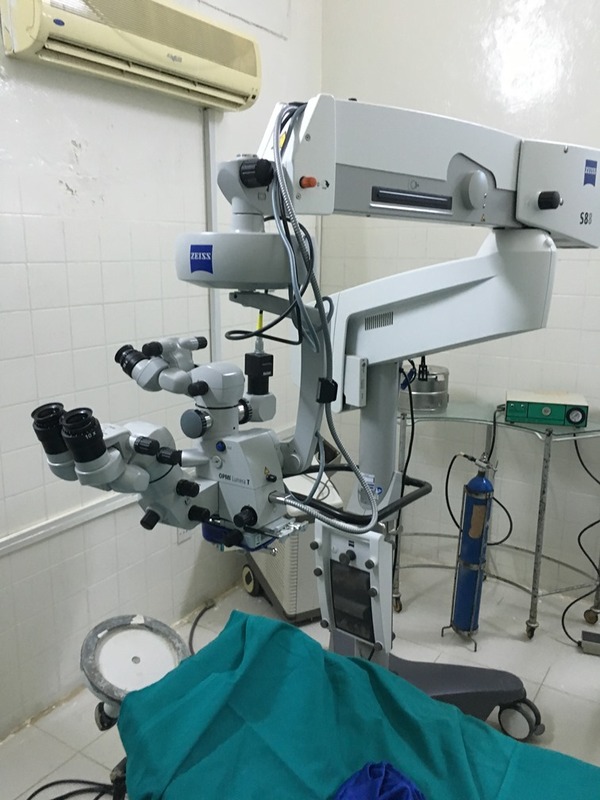 Preis; VISALIS V500 Phaco and Vitrectomy Console, 6 slit lamp bio microscopes (SL 115 classic) with motorized tables and applanation tonometers, and upgrade of the Spectral OCT.
An opening ceremony for these donated equipment was held at the hospital on the 2nd of March 2016 with attendance of the Honorable Minister of Health, Khartoum State - Professor Mamoun Humeda. 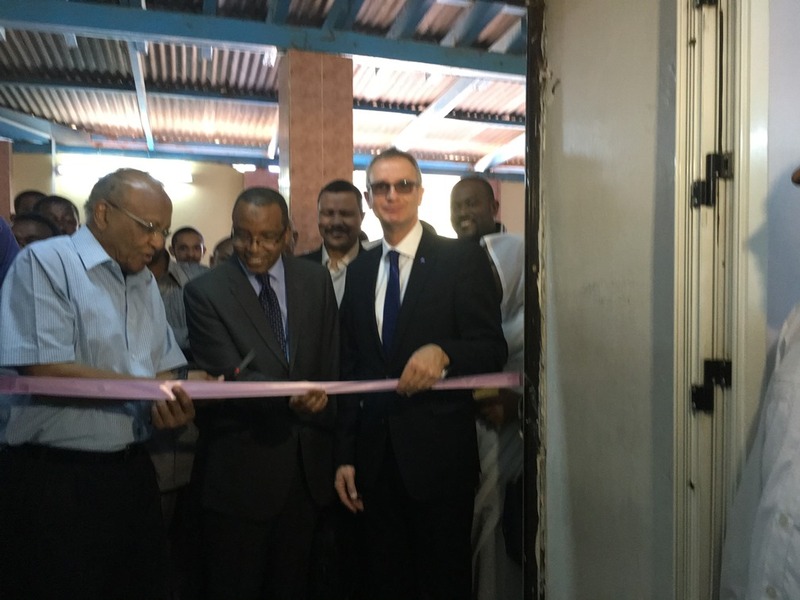 Carl Zeiss was represented by Vice President Sales - Mr. Michael Hubensack while PBU was represented by the Director Programs, Dr. Mansur Rabiu. 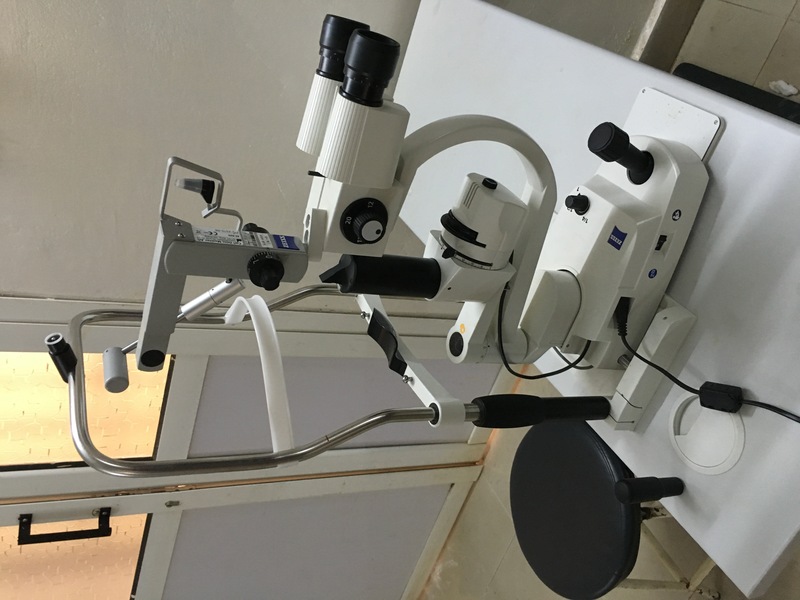 The Prevention of blindness Union is developing the second generation of eye health programs for the Islamic development bank. 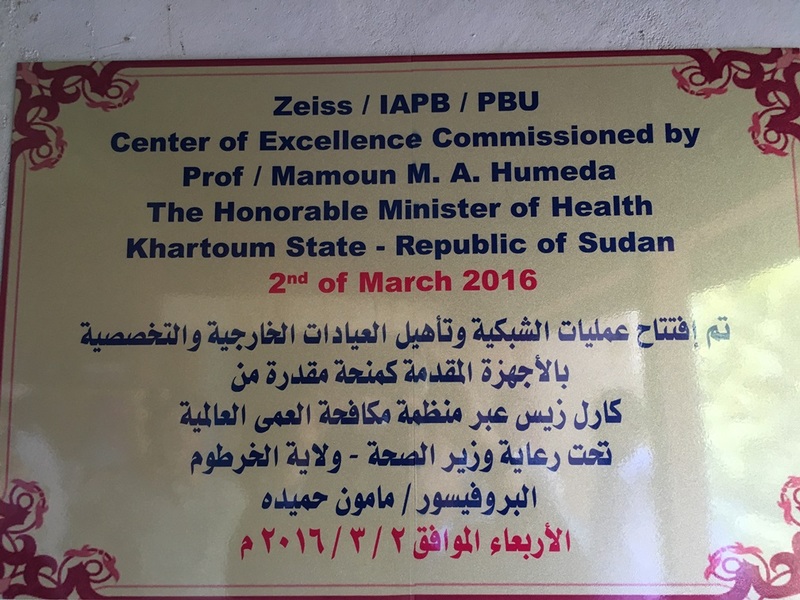 The bank selected PBU as a consultant for the development of the second generation of its eye health program called: ‘Fight against avoidable blindness’. The second generation program comes after first generation program conducted by the bank in the last 5-7 years. The PBU with a consultant Dr Babar Qureshi developed a draft plan which was discussed at an all stakeholders meeting held in Rabat Morocco 6-7 January, 2016. 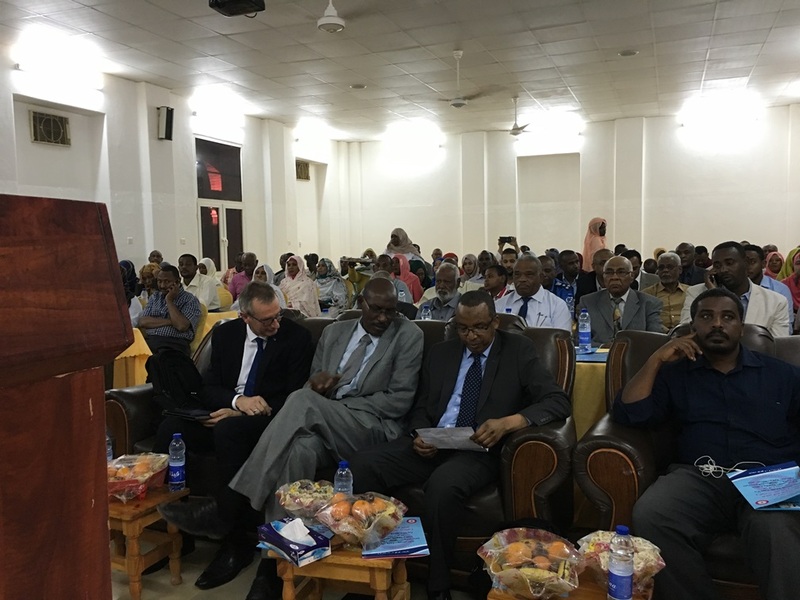 The meeting was attended by the bank officials, PBU officials, representatives of some countries, donor agencies and non-governmental organizations involved in eye care. 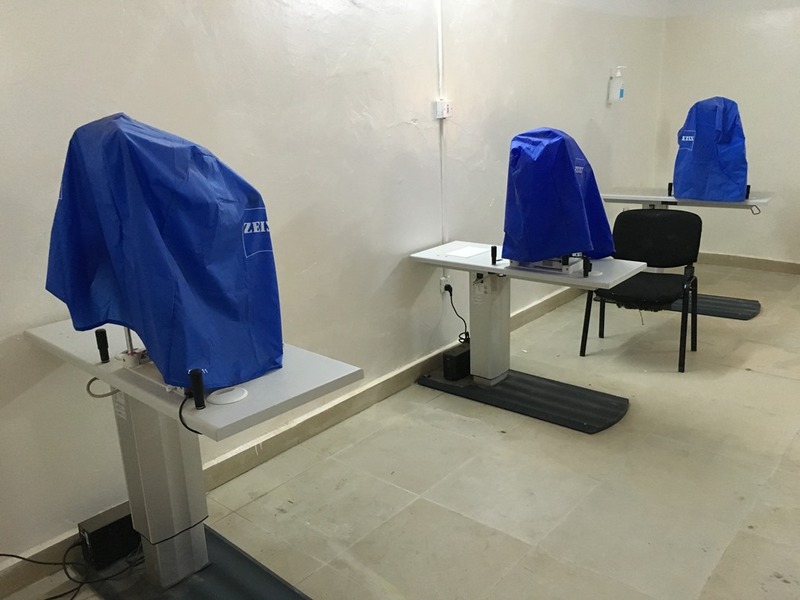 The new program will expand its services to many more IDB member countries and cover wider spectrum of eye health interventions. The new program is expected to commence in less than a year from now.